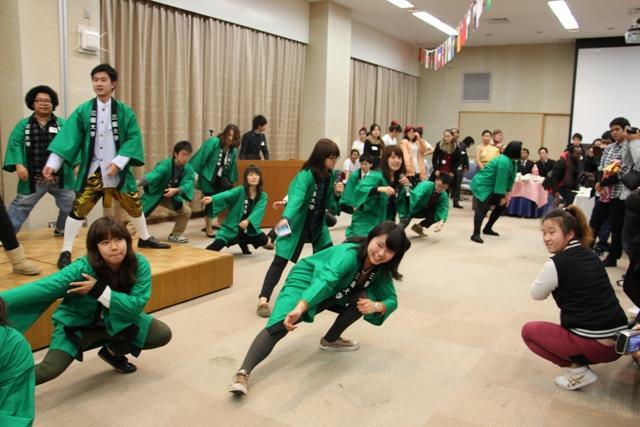 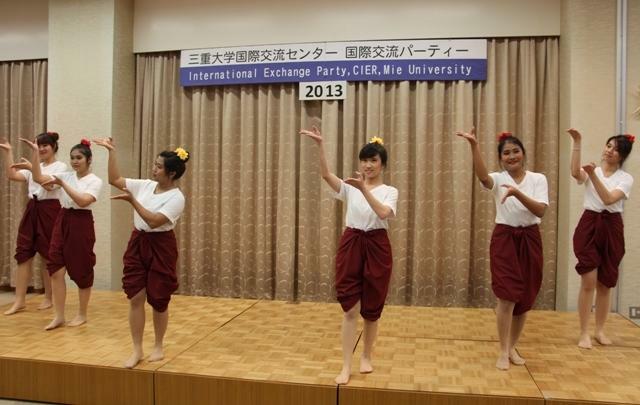 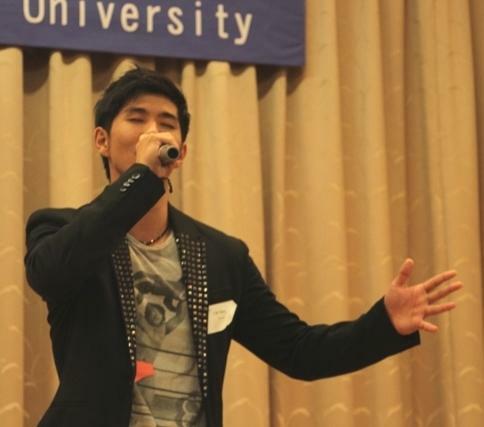 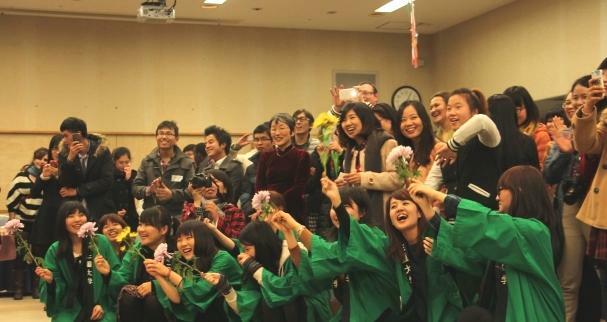 Mie University | International Exchange Party was held. 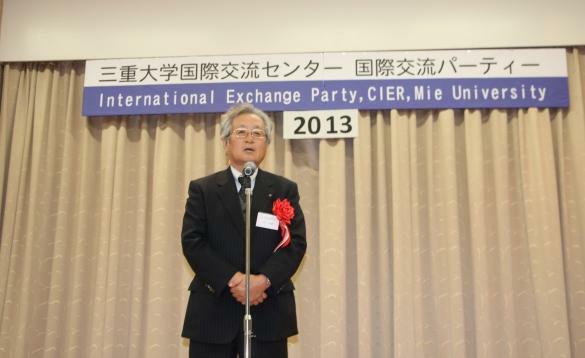 International Exchange Party was held. 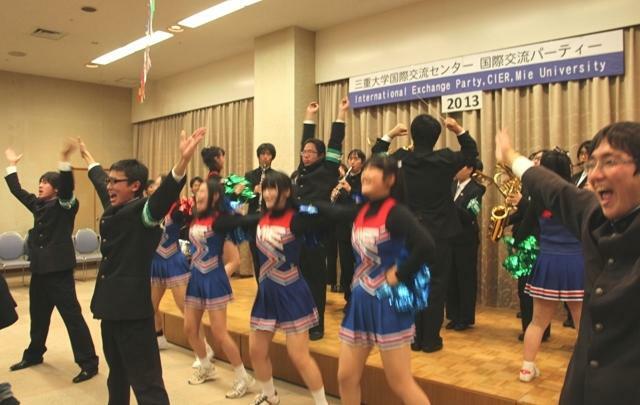 On December 19, International Exchange Party was held and there were about 350 people including international students, Japanese students, foreign researchers, faculty and staff members enjoyed having meeting and talking each other. 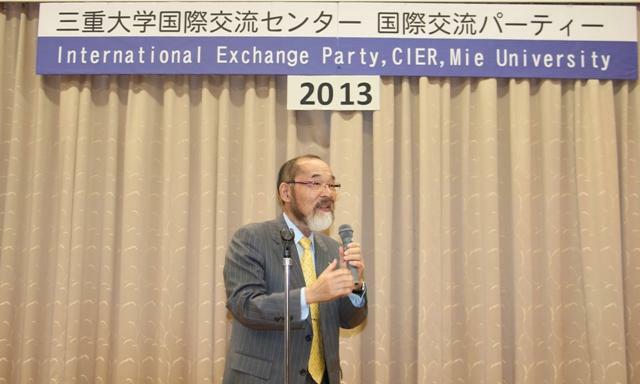 Following the opening speech from Dr, Atsumasa Uchida, the President of Mie University, Mr. Hisahiko Yamaguchi, Director, Tsu International Exchange Association made his speech. 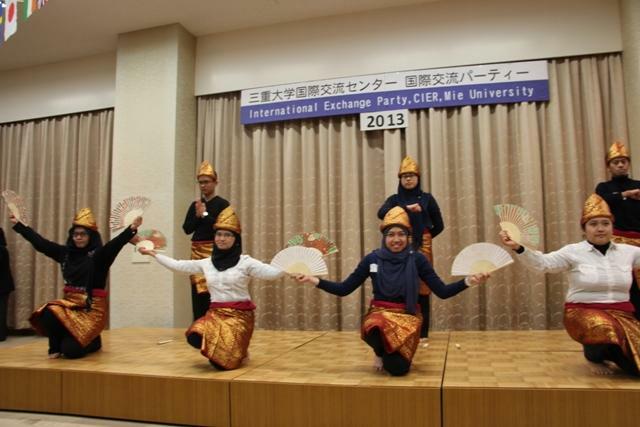 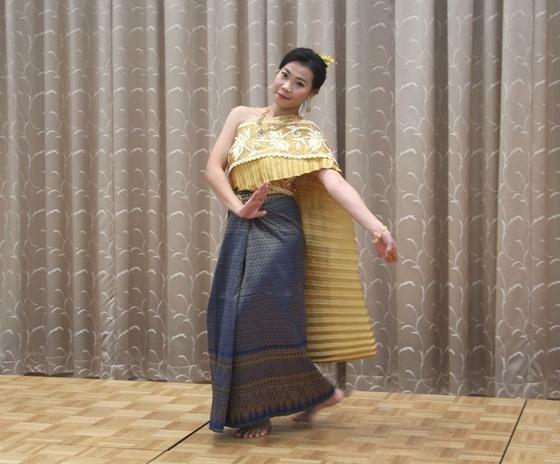 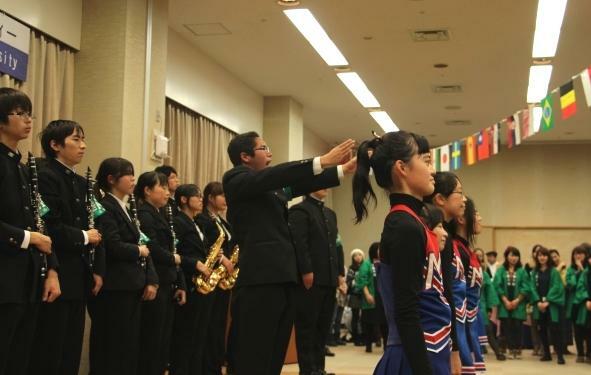 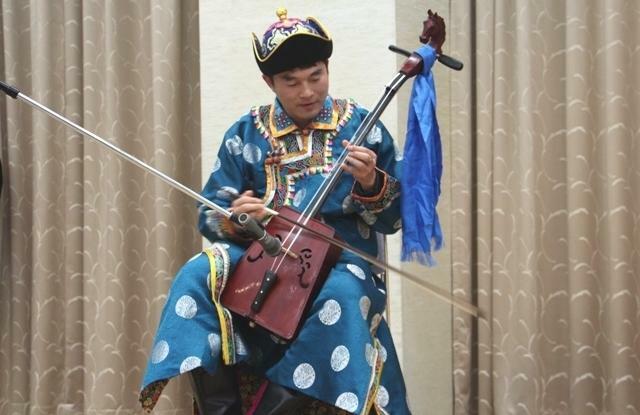 At the party, group of students performed their traditional dancing and songs. 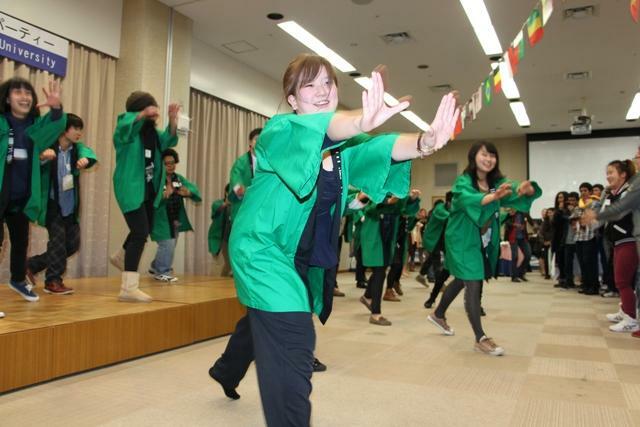 All the participants enjoyed dancing and singing together. 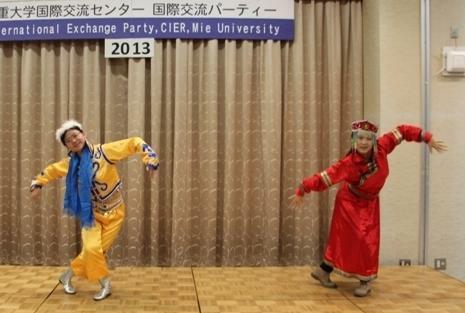 At the end, Mie University's Cheer Leaders performed. 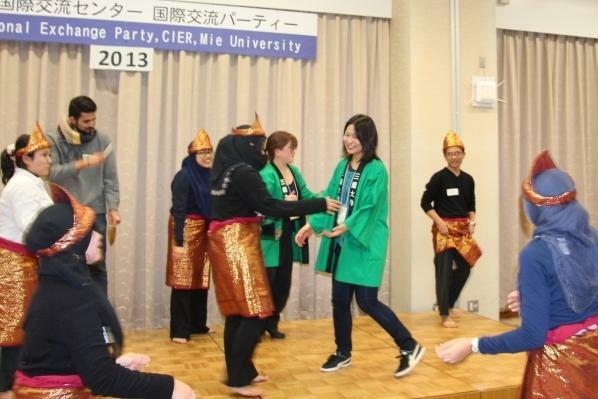 The party was successfully concluded with full of energy and fun with international and Japanese students for communication.